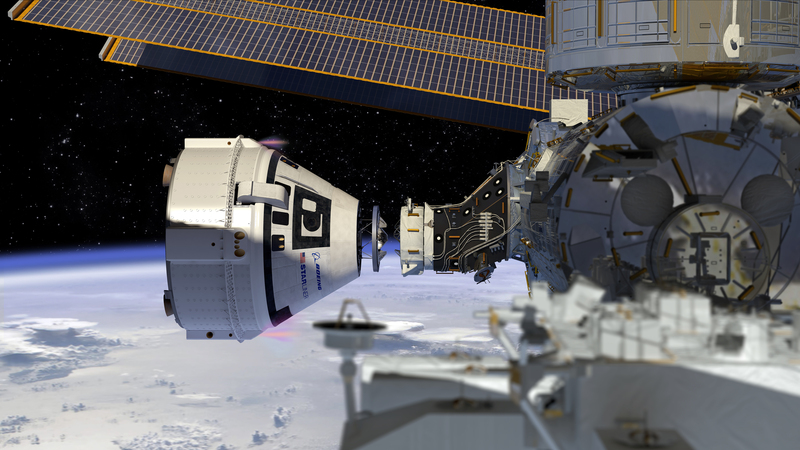 After completion of uncrewed and crew test flights of Boeing’s CST-100 Starliner and SpaceX’s Crew Dragon, NASA will review the data to ensure the vehicles meet the agency safety and performance requirements, as part of final certification efforts. With test flights scheduled later this year, Boeing and SpaceX are working closely with the astronaut team to ensure crew safety and serviceability in their respective capsules. 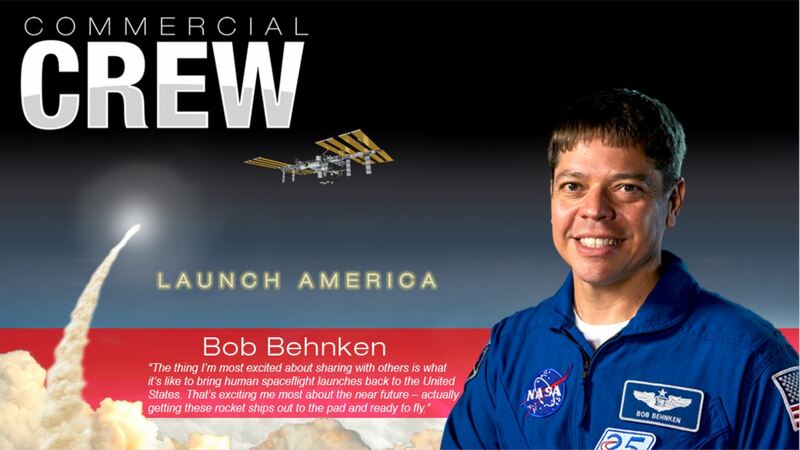 Behnken, a NASA astronaut since 2000, flew on space shuttle missions STS-123 and STS-130 accumulating more than 29 days in space. 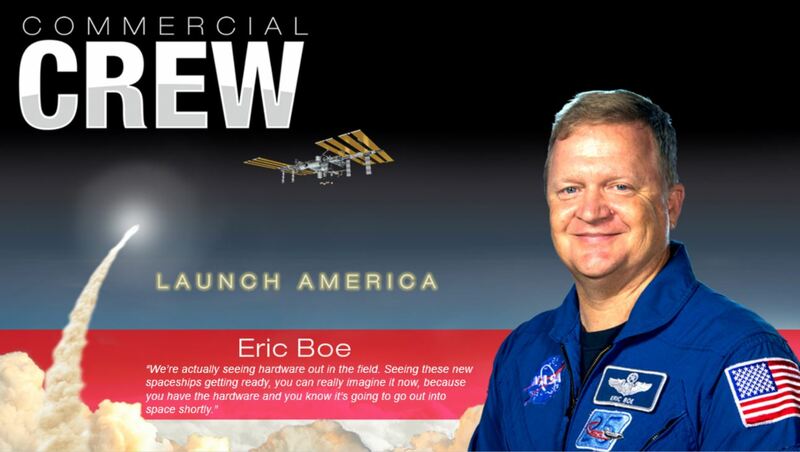 Boe, a NASA astronaut since 2000, flew on STS-126 and STS-133 and has logged more than 6,000 hours of flight training and 28 days in space. He is most excited about seeing the hardware. Hurley, a NASA astronaut since 2000, flew on STS-127 and the final Shuttle flight, STS-135, totaling more than 28 days in space. Hurley is most excited about seeing all the spacecraft hardware coming together. Williams, a NASA astronaut since 1998, flew to the space station on STS-116 as a member of Expeditions 14-15, returning on STS-117. Her second long-duration mission began aboard a Russian Soyuz for Expeditions 32-33. 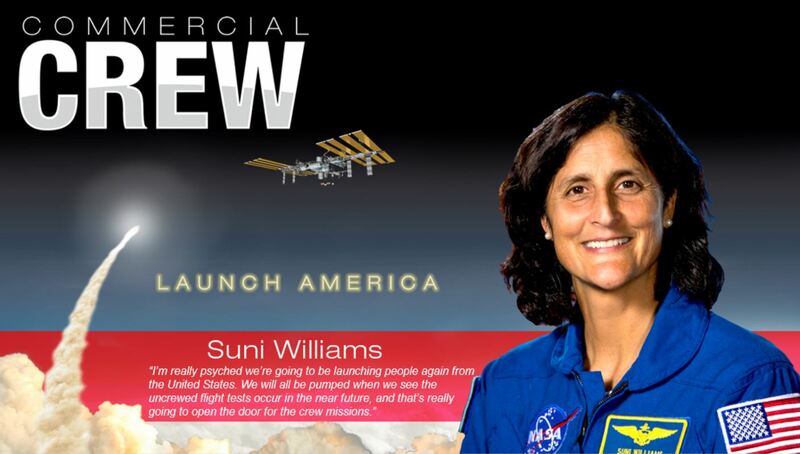 Cumulatively, she is approaching a year in space with more than 322 days in space. Beyond the flight tests and launches, Williams is excited about the manufacturing underway.